Significance – Josephine Aspinwall Roche was a woman ahead of her time. Not only was she the first policewoman in Colorado, the first woman to run a major coal company, she was the second woman to serve in a presidential cabinet. Inscription – Josephine Roche, daughter of a wealthy coal mine operator, ran for governor in 1934. She advocated a progressive sales tax that fell heavily on the rich. 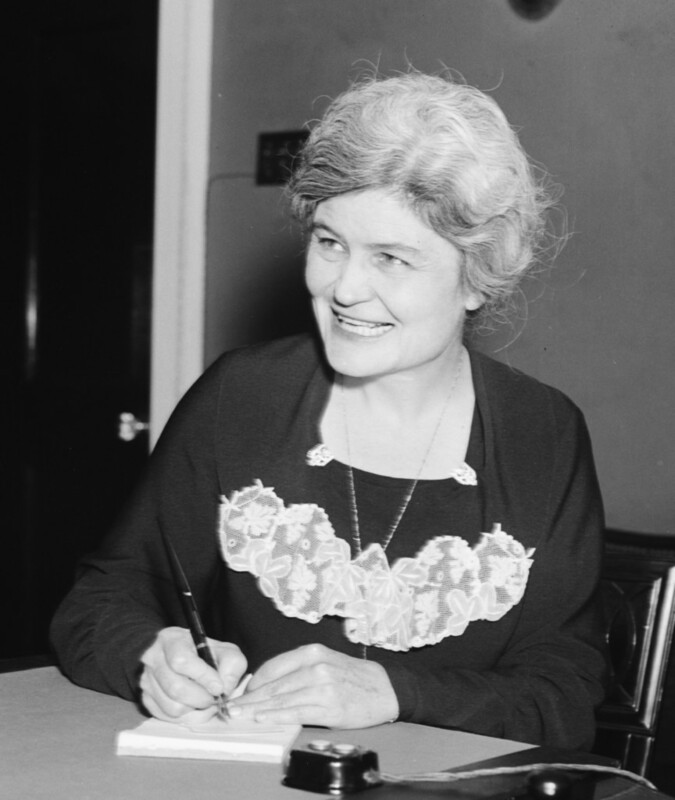 Although she lost the election, she became Assistant Secretary of Treasury, the second highest ranking woman in Franklin Roosevelts administration. Details – In 1927, Charles Lindbergh makes the first solo non-stop trans-Atlantic flight, from New York to Paris in the Spirit of St. Louis, ushering in a new age in transportation. Madam Josephine Aspinwall Roche was unionizing the Colorado mining system. A good mind and good education helped her become a leading labor advocate in Colorado, she took control of the Rocky Mountain Fuel Company (RMF). She invited the United Mine Workers Union to unionize her mines. RMF became the first western coal company to sign a union contract and pay its miners an unheard of $7 a day. Wikipedia calls Josephine Aspinwall Roche (December 2, 1886 July 1976), A Colorado humanitarian, industrialist, Progressive Era activist, and politician. 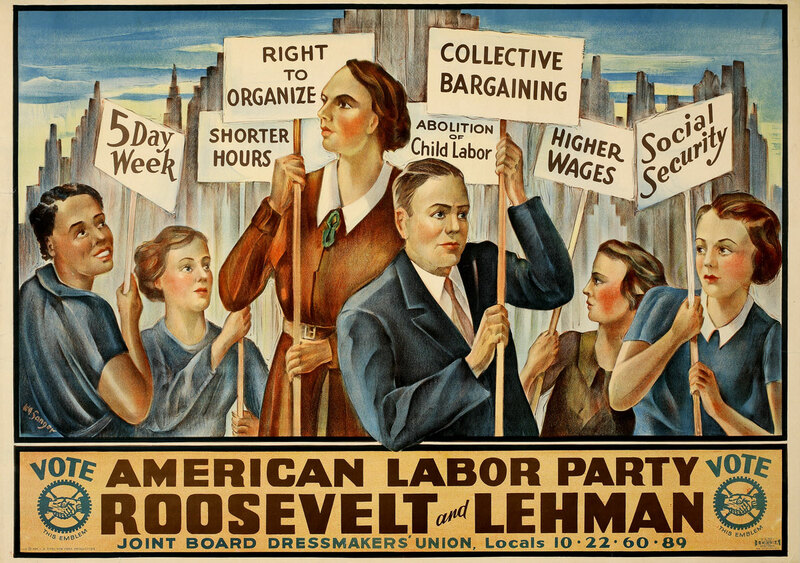 As a New Deal official she helped shape the modern American welfare state. 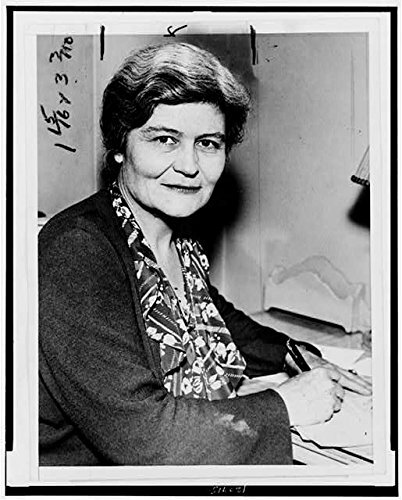 College educated in New York, she did her undergraduate work at Vassar College, then earned a master’s degree in social work from Columbia University in 1910. Her parents moved to Denver while she was at college, and this was her introduction to the West. 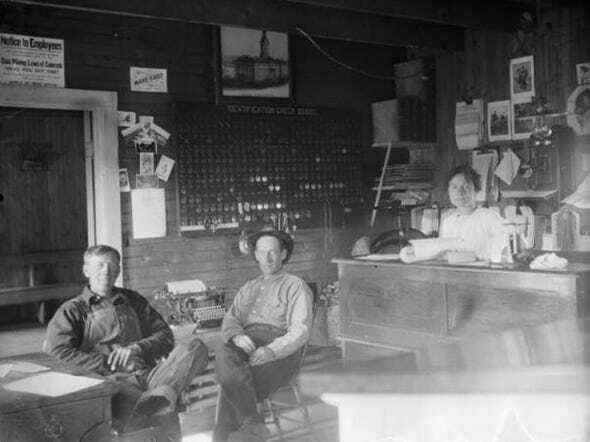 Political by nature, Roche volunteered for social causes, studied cost of living issues, and in 1912 moved to Denver to become that city’s first female police officer. Her Eastern disposition was too strict for Western laws. Officer Roches zealous prosecution of entertainment laws and prostitution resulted in her resignation. Roche got deeper into politics, holding a succession of leadership positions in Denver and Washington, D.C., including chair of the Colorado Progressive Party and championing child labor regulations. She was briefly married to author Edward Hale Bierstadt, who worked under her at the Foreign Language Information Service. In 1925, she returned to Colorado because her parents were getting old, and in 1927 inherited his holdings in a coal mining company founded by her father, the Rocky Mountain Fuel Company. Over the next few years, Ms. Roche managed to purchase a majority interest in the RMF and take over as president. 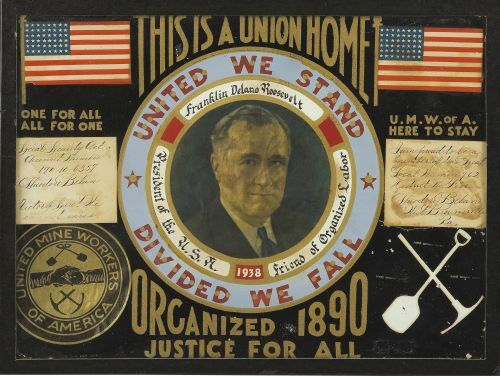 As a fearless leader she enacted a variety of pro-labor policies, including inviting the United Mine Workers of America to return to Colorado and unionize her mines, 15 years after the unions had been broken. Mission accomplished, Roche departed Rocky Mountain Fuel in 1934 to run for Governor of Colorado. She was defeated by future Democratic Party governor, Edwin C. Johnson. 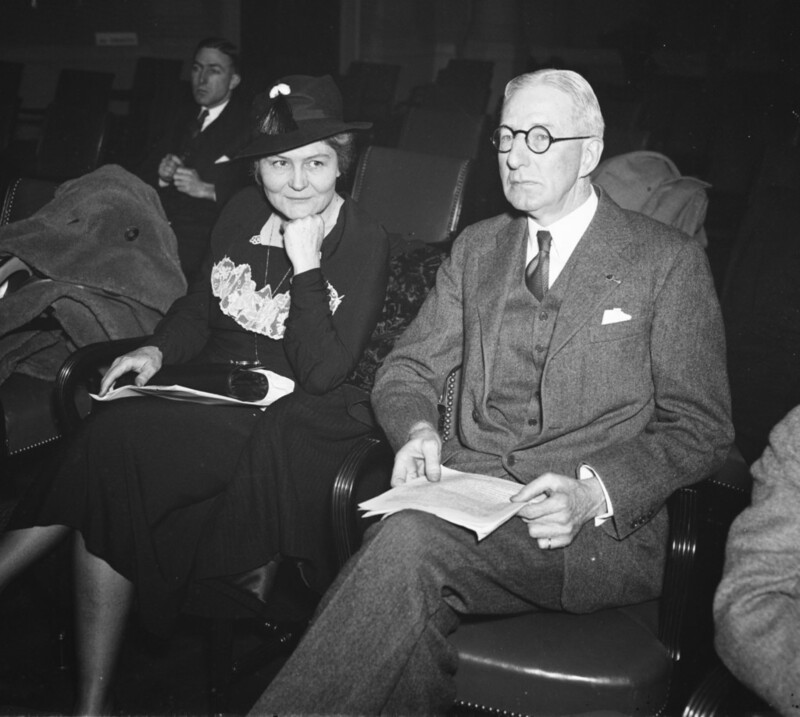 The rainbow was that President Franklin D. Roosevelt appointed her as Assistant Secretary of the Treasury. She held that post from 1934 until 1937, when she returned to Colorado to run RMF following the death of its president. However, the company was too impacted and ordered by bankruptcy court to liquidate assets and all mines ceased operation. The liquidation was never completed. Roche continued in control of the remaining assets and moved to Washington, D.C. Roche. She maintained control of the company’s non-liquidated assets until her death in 1976. An exemplary woman, throughout her life, Roche was honored by a number of business and civic organizations, and received honorary degrees from Smith College, Oglethorpe University, Mount Holyoke College, and the University of Colorado. 1. How did Josephine Roche revolutionize Colorados mining industry? 2. Under what president did Josephine Roche serve? 3. What cabinet position did she hold? 4. How is she a positive influence for todays women? 5. How has the role of women in society changed since the 1930s?